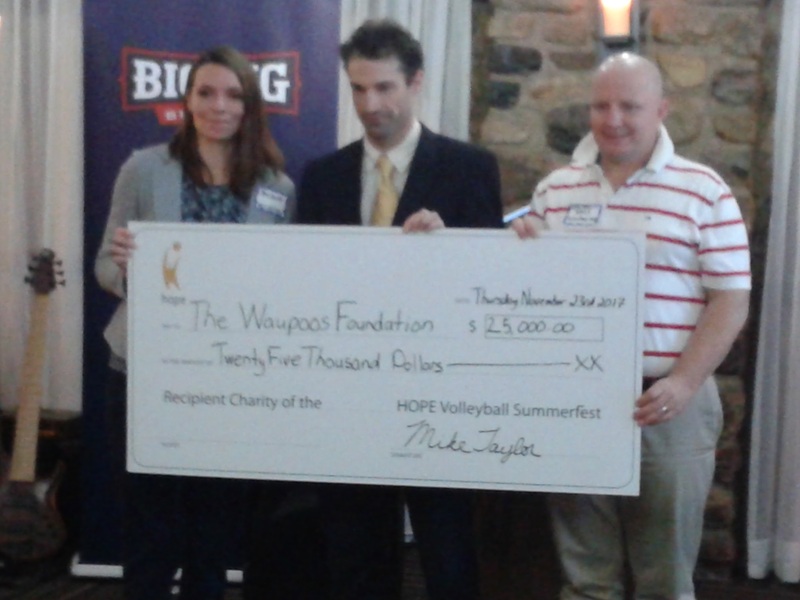 In November 2016, The Waupoos Foundation was selected as one of six Ottawa charities to receive funds from the 2017 Hope Volleyball Tournament on July 15, 2017. Our commitment was to provide at least 50 volunteers to help and with God’s help, we made that happen. 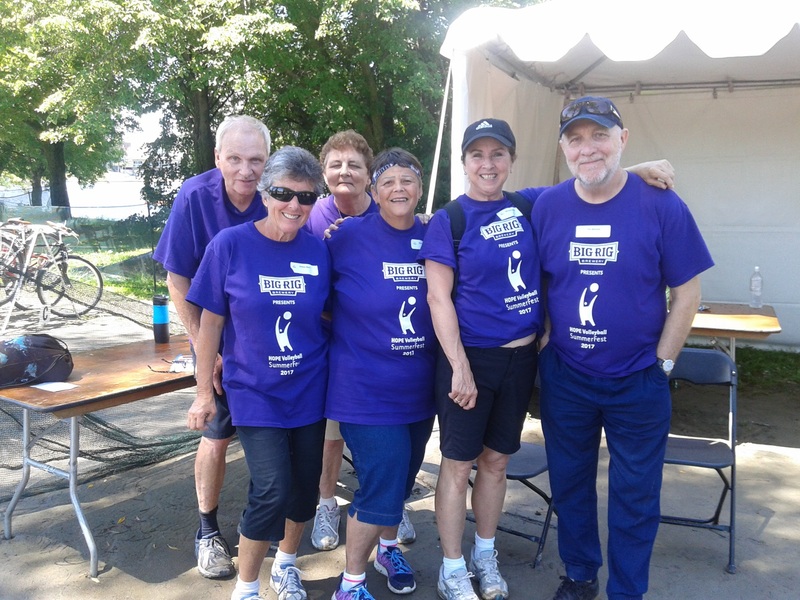 A HUGE thank you to all our friends who stepped up to volunteer on July 15th! On November 23, 2017 we received a cheque for $25,000 from HOPE. This money will be used to improve our cottages and that work has already begun!